Bachelor's degree in Computer Science, a related technical field, or equivalent practical experience. Coding experience in C++ or another general purpose programming language. Experience working with modern machine learning algorithms and tools (e.g., deep learning and neuro-linguistic programming). Master’s degree or PhD in Computer Science. Experience in a variety of projects utilizing natural language processing, artificial intelligence, data compression, machine learning and search technologies. Experience using TensorFlow or similar frameworks. 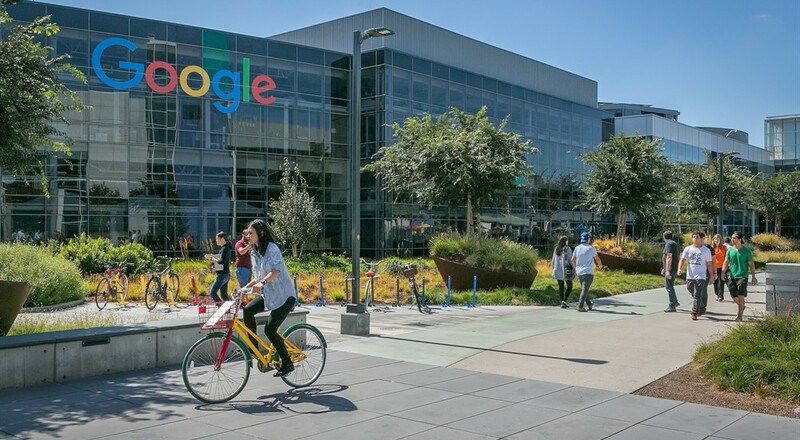 Google's Machine Learning Software Engineers develop the next-generation technologies that change how users connect, explore, and interact with information and one another. Our products need to handle information at a massive scale, and extend well beyond web search. We rely on machine learning to drive innovation in our products and it is prolific across our product suite. As a Senior Software Engineer, you will rely on your technical experience to manage individual projects priorities, deadlines, and deliverables. You’ll design, develop, test, deploy, maintain, and enhance software solutions. In this role, you will join the YouTube Engineering team and apply Machine Learning to overcome large scale challenges like building infrastructure able to classify billions of videos, or classifying videos depending on their attributes like topics, language, or safety. You will also have the opportunity to innovate with core learning algorithms alongside experts in this area. Additionally, you will work on projects that directly impact user facing features. Contribute to the full cycle of developing and productionizing Machine Learning models. Develop tools and infrastructure to enable Machine Learning at the scale of YouTube. Collect ground truth data, to develop classifiers, working on both quality and infrastructure to the final launch and monitoring of the classifiers in production. The best tools - workstations, tablets, phones and datacenters. Travel insurance and emergency assistance - even on vacation! New parents get time off and some extra spending money. We reimburse you for classes or degree programs. Legal advice at no cost and, in the U.S., discount legal services. Gourmet breakfast, lunch and dinner. Every day. Free. On-site equipped gyms, swimming pools, (may vary by location). On-site doctors and comprehensive health care coverage. 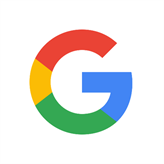 Want to get notified about new jobs at Google?